1004 - 2026 Sq. 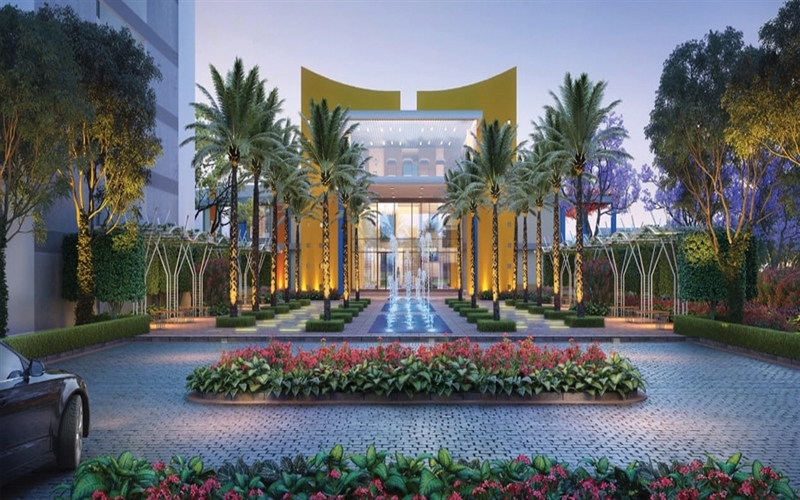 Ft.
Godrej Properties has got around 200 awards and recognitions over the past three years. 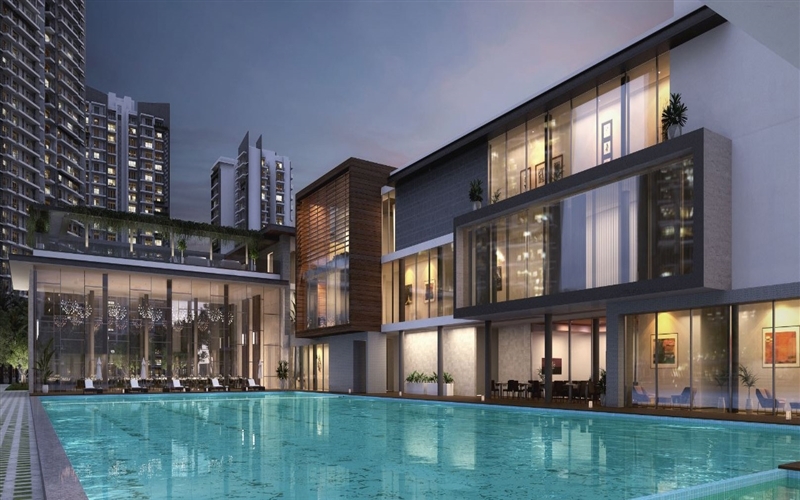 Hence, it has become of the leading and most trusted real estate developers known for timely delivery of projects and consistency in real estate development. 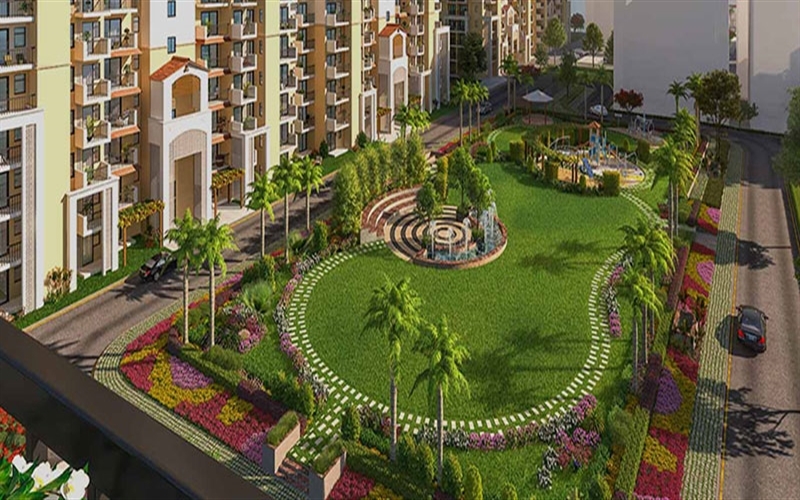 Godrej Meridien Gurgaon Sector 106 Dwarka Expressway Apartment Affordable Project is one of the most promising landmarks in the city.